We are a family run business trading for over thirty years. PVC repair and service for windows and doors. We offer full insurance backed guarantees. 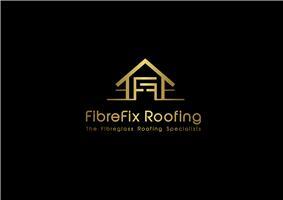 We boast a reliable friendly service, giving free advice and estimates. We always welcome new customers, and are proud members of Checkatrade.